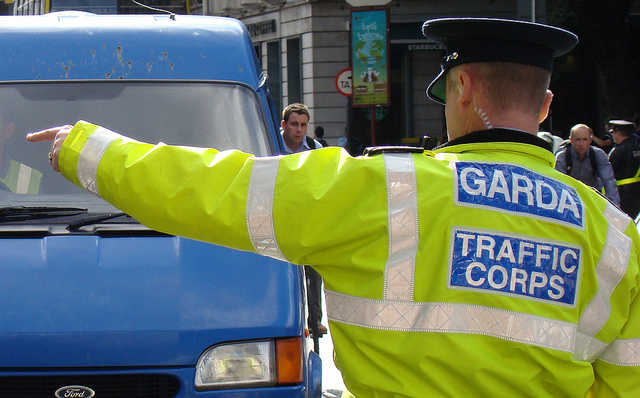 Gardai confirmed late last night that a cyclist died in hospital after a collision with a car the day before. The as yet unnamed man in his 40s was in a collision involving his bicycle and a car at Kilmurray Road roundabout in Castletroy in Limerick at 2pm on January 8. A brief statement from the gardai said that driver of the car was not injured. Big Roundabouts are dangerous places for Cyclists especially in areas where there is lots of fast moving Traffic. The idea of Roundabouts is to keep the Traffic moving without stopping,maintaining free flow.Except if a Cyclists tries to get onto a Roundabout in a lot of cases he is chased by further cars entering it ,it is sometimes hard to judge when a safe gap opens. Even for cars on very busy Roundabouts it is extremely dangerous,hence loads of accidents especially in morning rush hour on urban roundabouts. Most of the big Roundabouts in the Dublin region now all have Traffic lights on them because they were dangerous. The very large Airport Roundabout at the link to the M1 and the small Roundabout at the Cloughran and Naul road junction on the Swords road. Also the one in Bray beside the N11 link these are very dangerous all of these have Traffic lights now. It is a pity we do not know the circumstances of this collision but however it is very easy for a Cyclist to be hit by a car on the large Roundabouts,the small little ones are no problem. I think they all need Traffic lights to make them safe. That makes the Roundabout idea redundant as it does not work for Motorised Traffic as well as slower moving Traffic. I am very sorry to hear the news of another Cyclist being killed condolances to the family of the man.